Happy Wednesday everyone! This special blog post is dedicated to a wonderful family that I just can’t get enough of. If you follow us you’ll notice that these guys keep popping up and there’s a really good reason why. They always give us amazing images to share! Today’s post is all about the newest addition to their beautiful family. We’d like to welcome baby Serena! Little Serena is definitely following in mommy, daddy and big sister’s footsteps. She was so easy to work with and was stunning in front of the camera! 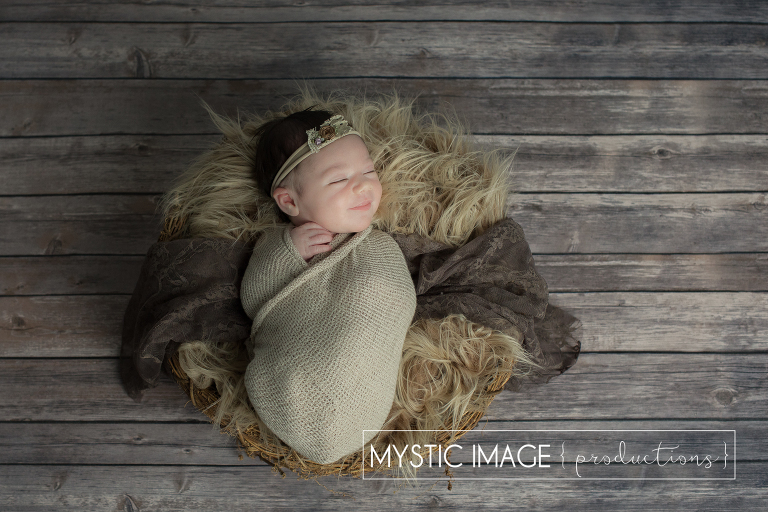 I couldn’t have asked for a more relaxed little girl to “pose” for me. LOVE HER!!! We would like to send out our most sincere congratulations out to Kelsey and Ray! We love you guys and can’t wait to capture future memories with you and your family!